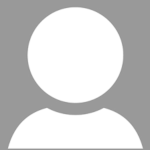 Home Industry Update Time Flies… Will Your Aircraft? 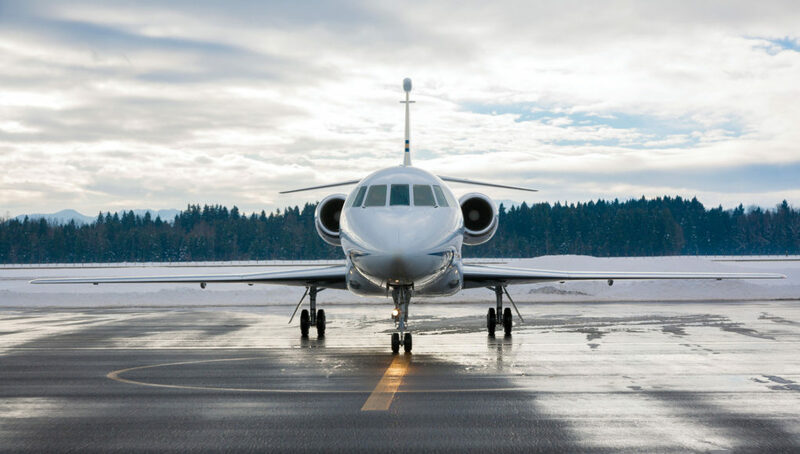 If you’re a business aircraft owner whose background isn’t in aviation, you often may wonder at the jargon and acronyms used by your pilots and flight department managers. They may use terms like “ADS-B” or “FANS” without breaking stride, but all you know is that it’s going to cost you. How can an aircraft you placed into service just a few short years ago suddenly need thousands of dollars in upgrades? Without them, you’re told, the aircraft could be severely limited in its utility, or even be grounded. Do you really need to make a substantial investment in time and money – and be without your aircraft for weeks – just to be able to fly it after a certain date? The explosive growth in worldwide air travel during the last few years has created an enormous challenge. While the number of aircraft aloft at any given time has increased dramatically, the airspace within which they fly has not. The number of airports and runways hasn’t increased appreciably, either. All those aircraft must go somewhere, and air traffic authorities are being forced to modernize with new procedures and new technologies, allowing them to safely and efficiently handle the growing demand. This is a worldwide issue, and owners and operators in the U.S., in Europe, and in other countries are facing the same questions, challenges, and concerns. 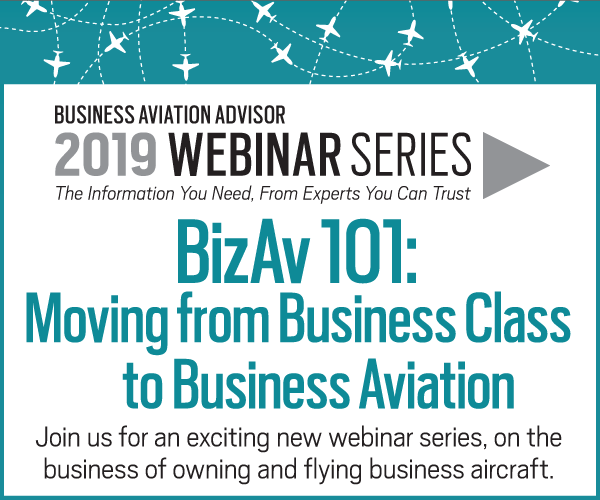 In the U.S., for example, beginning January 1, 2020, continued and uninterrupted access to major airports and the most efficient airspace for most business aircraft will require aircraft to be equipped with ADS-B, or Automatic Dependent Surveillance-Broadcast. This technology already is required in some Canadian, Australian, and Asian airspace. European aircraft operators have until June 7, 2020 to equip. 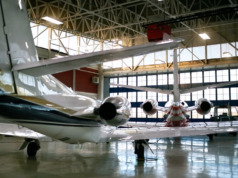 The basic ADS-B technology is a networked, all-digital way of identifying and locating aircraft that eventually will replace most ground-based analog radar facilities. But even before the ADS-B deadline in 2020, aircraft flown over the North Atlantic will need to begin using technologies from FANS, or Future Air Navigation System. A key component of FANS is the CPDLC, or Controller-Pilot Data Link Communications, a purpose-built, secure, text-based messaging system that allows discrete, two-way communications between air traffic controllers and aircraft. Using CPDLC offloads these communications from the congested, shared “party-line” voice frequencies air traffic control currently uses. It’s already available from U.S. air traffic controllers and reportedly is 20 times faster than existing options. The deadline for implementing the CPDLC component of FANS over North Atlantic airspace has two phases: Phase 2B has to have been accomplished by December, in order for you to fly at altitudes between 35,000 and 39,000 feet; and Phase 2C must be completed by January 30, 2020, so you may continue to fly above 29,000 feet. While these underlying technologies are relatively simple, integrating them into your aircraft’s existing avionics (aviation electronics) complement might not be, necessitating expense and downtime. And since your aircraft needs some communications capability, you can use this opportunity to enhance your aircraft’s avionics at the same time. Improved safety margins – There are more than 33,000 business turbine aircraft alone flying today. FANS and ADS-B enables Air Traffic Control (ATC) to monitor and direct aircraft in high density flight corridors, keeping all aircraft properly spaced and sequenced, enabling the airspace to accommodate the increased traffic safely. Enhanced pilot communications with ATC – CPDLC expedites communications between ATC and your flight crew, using direct one-to-one texts. This provides clear, concise instructions, rather than a hectic radio frequency shared by all aircraft in the local airspace. Time savings – This digital clearance delivery eliminates unnecessary maneuvering around airports, and resulting airborne wait times at busy airports. Flying shorter legs effectively puts more time in your day, getting you to your destination faster. 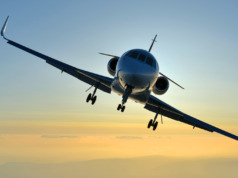 Savings on operating costs – Less flight time lowers your direct operating costs. You consume less fuel and fewer hours to accomplish your travel missions, which extends the calendar time between required maintenance inspections. 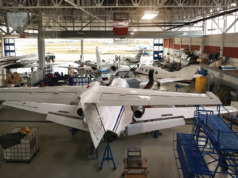 Preservation of asset value – Completing these upgrades will ensure that your aircraft will maintain its value as a capital asset going forward. Without these upgrades your aircraft will be virtually grounded, beginning in January 2020 (See “2020 Vision,” page 12). It essentially will become a very large, very expensive paperweight. The opportunity to enhance your avionics – Your aircraft must be connected to ATC somehow to meet these equipment mandates, so why not take the next step and connect to other services and capabilities, including the internet? 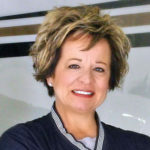 Since the CPDLC requirement calls for airborne connectivity, whether using ground-based or satellite technology, you will need to decide if you want the bare minimum necessary for compliance, or if you want to broaden your aircraft’s capabilities (See “Who? What? When? Where? Wi-Fi?” BAA Sept/Oct 2017). Together, all of these technologies usher in a “next generation” of capability and utility for your aircraft. “NextGen avionics, including satellite-based navigation, ADS-B and CPDLC/FANS 1/A, provide the ability to connect the aircraft to the ground to enable your crew to have access to the latest flight information, accurate flight tracking, and quickly communicate any flight plan changes,” said David Ufen of Rockwell Collins. The benefits of these NextGen technologies are clearly defined and real. Ignoring the international equipment mandates and turning away from these technologies not only may be a financially costly mistake, you ultimately run the risk of having your aircraft grounded.